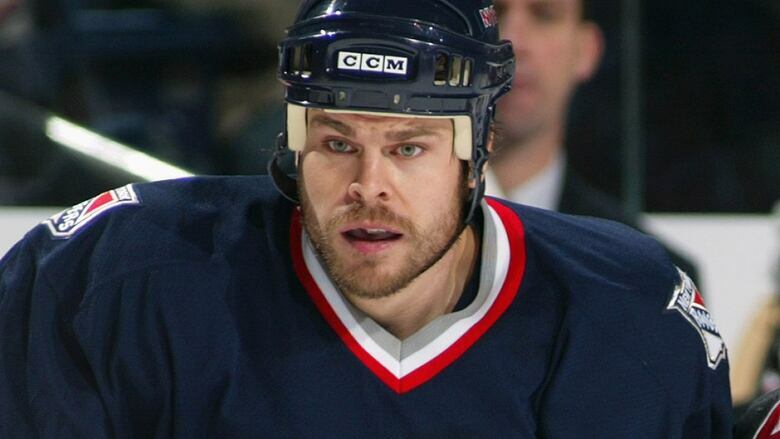 Stephen Peat's father says the former NHL enforcer is living on the streets of Metro Vancouver and using drugs. That story has former hockey fighters reaching out to Peat in the hopes of helping him through a difficult time. Stephen Peat and Dale Purinton have gone toe-to-toe on more than a couple of occasions. 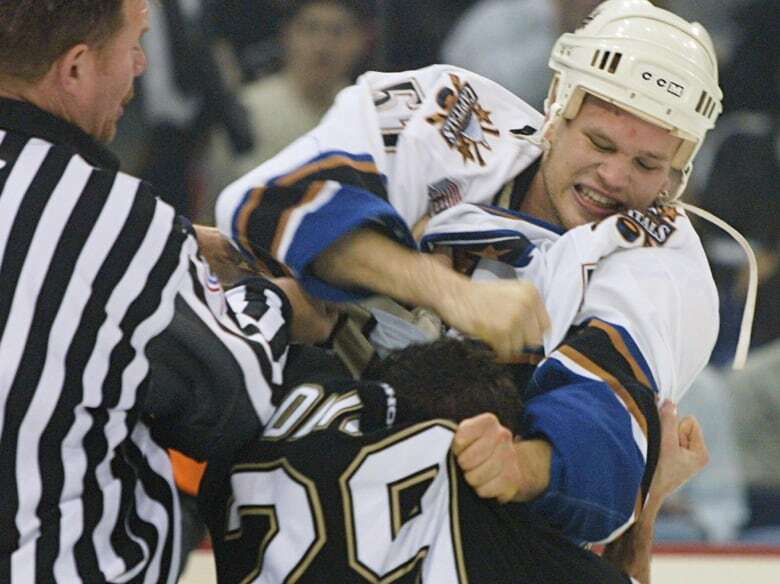 The former hockey enforcers fought multiple times in major junior and in the National Hockey League. But now, with Stephen Peat facing a very different kind of fight, his former foe wants to help. 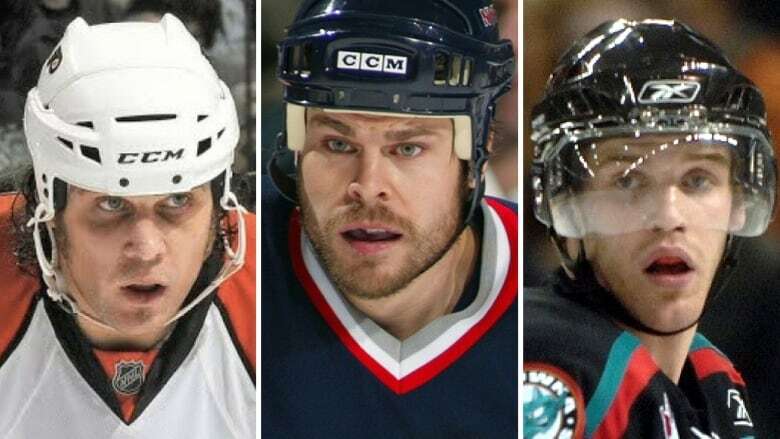 According to Peat's father, Walter, the former NHLer is living on the streets of the Fraser Valley, using drugs and could be close to death. After reading the CBC story on Peat's situation, Purinton reached out to the CBC and to the Peat family in the hopes of connecting Stephen with help. And he's doing it for one reason: he's been there. 'You're kind of playing out your dreams in a way, but what are you giving up for that?," Purinton said. "Unfortunately, some people are giving up their lives and their health ... [former fighters] can relate to the sadness and to the darkness." Purinton has had significant challenges of his own in his post-hockey life. He's faced symptoms common with chronic traumatic encephalopathy, a concussion-related brain injury, including depression. He used drugs and alcohol and even faced a burglary charge in the United States that could've landed him in jail for up to 25 years. The life parallels between Peat and Purinton go beyond hockey. Purinton visited Peat at a rehab centre on Vancouver Island when he was staying there in 2015. Only a year later, Purinton was attending that very centre to address problems of his own. Purinton says he can help find Stephen the funding to go into treatment, but he has to want to go. "I support him and I'm here for him and I can't give advice ... I just have to be open to listen to him," said Purinton. "I got his back and I just want to see him get well." Riley Cote was a fearsome fighter for the Philadelphia Flyers between 2006 and 2010, and, now, he's the co-founder of Athletes 4 Care, an organization that advocates for medical marijuana use for current and former athletes. He's also reached out to Stephen and Walter Peat in the hopes of helping. "He's not alone and there's a huge group of people who would love to offer him support. There's hope for everyone," Cote said. "He's in a dark place right now and there are people around who are willing to help him get out of this funk." James McEwan fought 200 times in his hockey career and was recently featured in a CBC story about fighting in junior hockey. He believes there's still plenty of hope for Peat. "My message to him is that healing is possible and no matter how tough things are right now, it is possible to bounce back and to come out of this," McEwan said. "He can heal and become balanced and strong again." Like the CBC, the former fighters have reached out to Stephen directly, via text and email. He sometimes replies but then goes days or weeks without responding to follow-up messages. In his latest message to the CBC, Peat took issue with some of what his father said in the initial article but did not elaborate. All three enforcers say they'll continue to pursue contact with Peat in the hopes of connecting him with treatment. 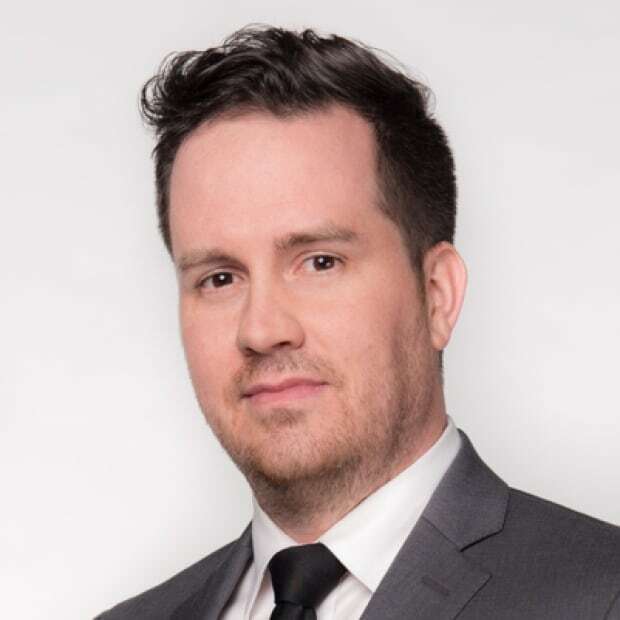 Jeremy Allingham is an award-winning journalist in Vancouver, B.C. Is this an overdose crisis, or a poisoning crisis? Can Canada increase oil capacity and still meet its Paris commitments? Field of dreams: Uganda's journey to the Softball World Championships in Surrey, B.C. Is it time to get fighting out of junior hockey?